Saffron is the spice derived from the flower of the Crocus Sativus. The stigmas, or threads, of the crocuses are collected and dried to be used as a premium seasoning in food and are amongst the world’s most sought after and expensive spices. Trading in saffron goes back thousands of years, when merchants would travel along the Silk Road trading Persian saffron for Chinese silk, Indian ivory and Arabian frankincense. The spice soon became popular in cuisine native to these countries, but the oldest recorded usage of saffron in cooking, is in Persia. During his Asian campaigns, it is said that Alexander the Great even used the magical powers of Persian saffron to cure battle wounds. The Persian Trader is a family owned business proudly based in Edinburgh.  We are as passionate about authenticity, provenance and traceability, as we are about supplying the world’s finest quality saffron. We source our saffron from ancient farms located in the North East of Iran, where the softly sloping terrain that directly faces the sun, is perfect for growing the delicate flowers we painstakingly harvest. Through regular trips to the region, we have formed a solid bond of trust and partnership with our growers, who take a great pride in their work and the knowledge they are keeping alive a tradition that is literally thousands of years old. The pictures you see in this brochure were taken by our team on a trade visit! The most beautiful spice needs to be in the most beautiful packaging and our new pack provides beauty and practicality intertwined with luxury. Our 1g jars are called the Bride’s Jar or “aroos” in Persian which translates as “bride”, due to the shape of the jar. 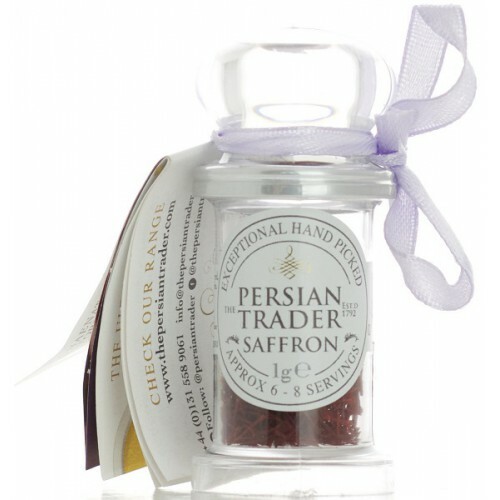 A small and classy jar, simply labelled with a small booklet attached to each jar, which provides you with information about our saffron, where it comes from and how best to use it. From ancient farms of Ghaenat, where the softly sloping terrain that directly faces the sun is perfect for growing the delicate flowers we painstakingly harvest, The Persian Trader selects only the superior grade of saffron which has the highest levels of flavour and aroma. We dry our saffron in a modern facility to preserve these attributes, ensuring the colour and aroma remain. All the yellow stigmas are removed by hand and only the best long red stigmas are packed. In essence saffron tastes like Persia. Join the floral taste of saffron with rosewater, cardamom and pistachios and you will find the taste of this ancient nation. Bitter in its pure form but lending sweetness to dishes that include it. The taste of good saffron is unique and distinctive mixing floral, earthy and sweet flavours on the palate. Saffron is for the nose what umami flavours are for the tongue. A scent you may not notice until it is missing. Intertwined with so many cultures’ cuisines it is synonymous with the smells of Mediterranean, North African and Middle Eastern cooking. Hard to describe in words but impossible not to notice in any meal that includes it. It's perfect in risotto, paella, bouillabaisse, rice, cakes and ice-cream to name a few.